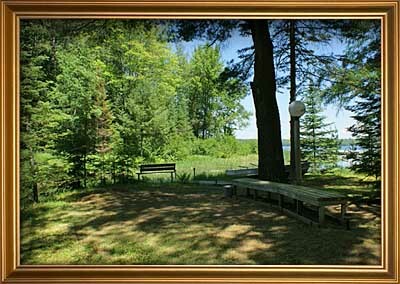 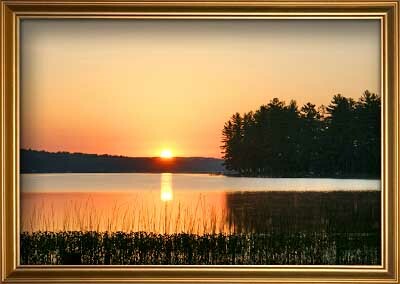 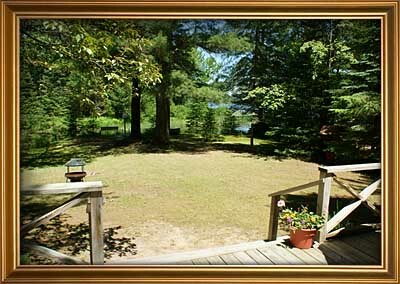 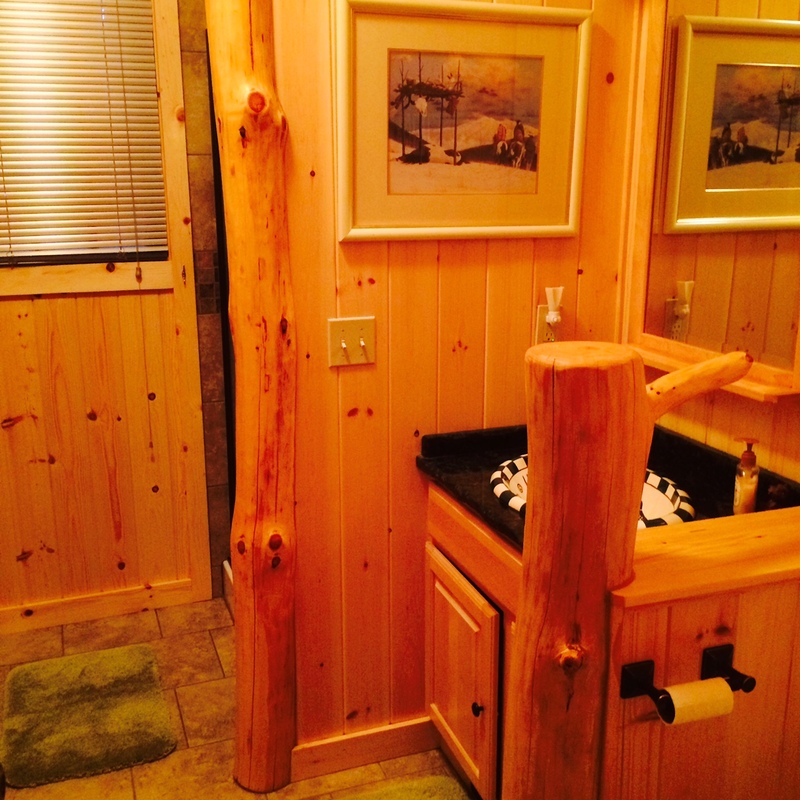 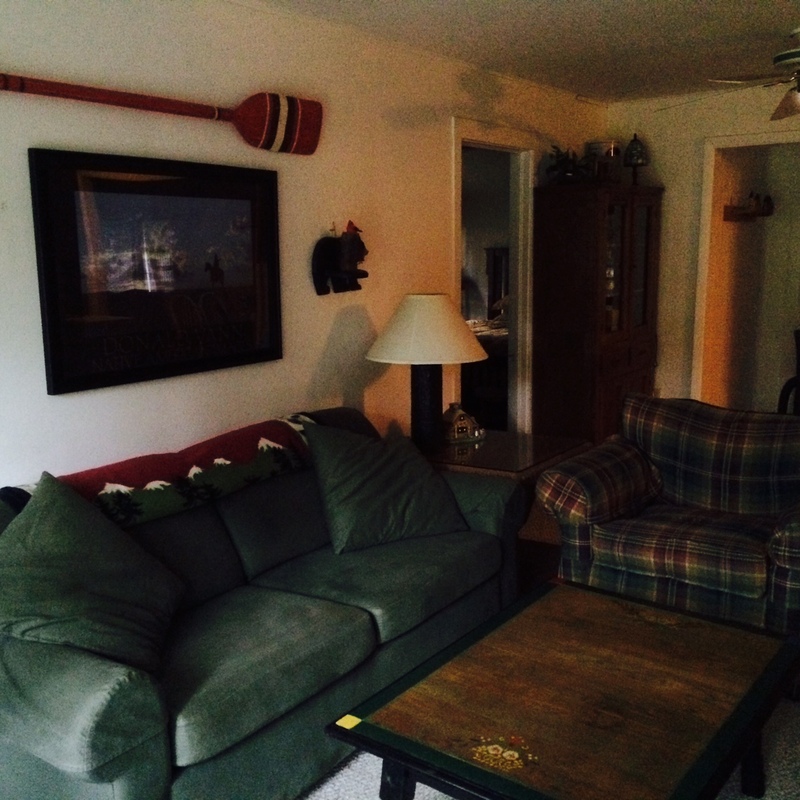 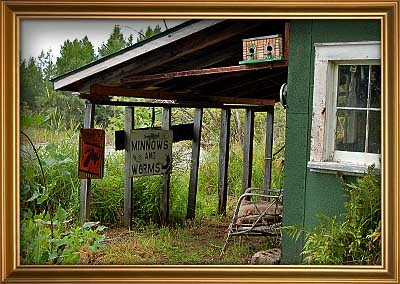 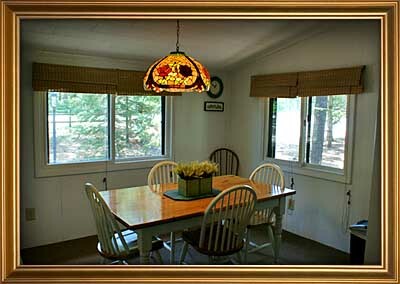 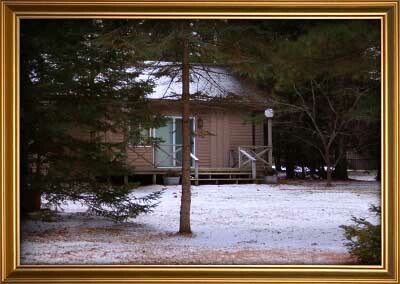 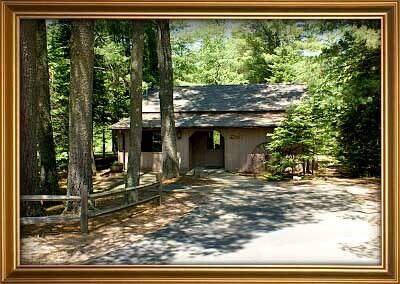 The Cottage has comfortable furnishings, including color-cable TV, VCR, DVD, radio and ceiling fans. 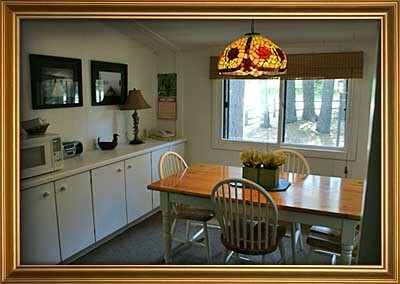 Creekside has two bedrooms with plenty of room. 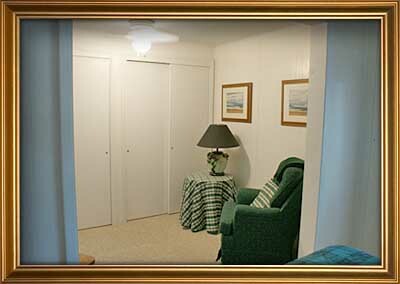 The master bedroom has queen size bed, a sitting area and large closet. 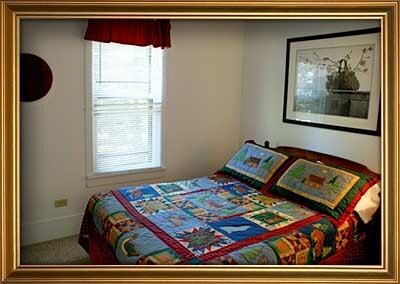 The second bedroom has a full-size bed with a large closet. 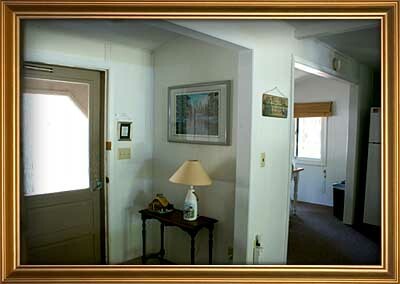 The laundry room has a full-sized washer and dryer with linens and towels included. 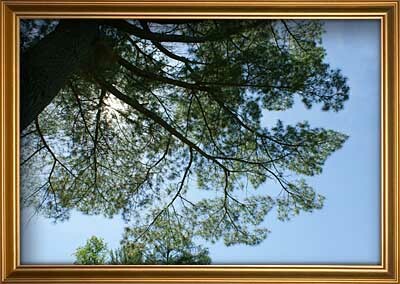 Click any image to view a larger photo. 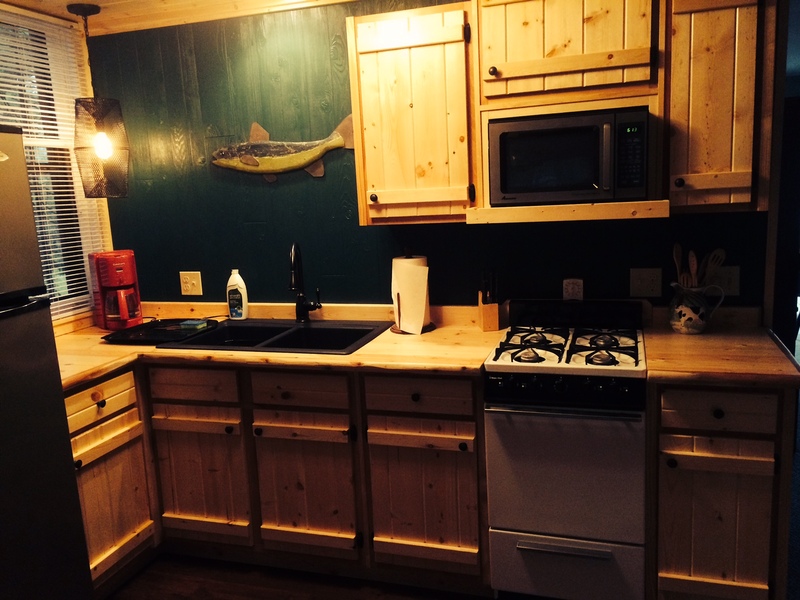 Enjoy the North Woods on Creekside’s deck, complete with an umbrella, table, chairs and a gas grill. 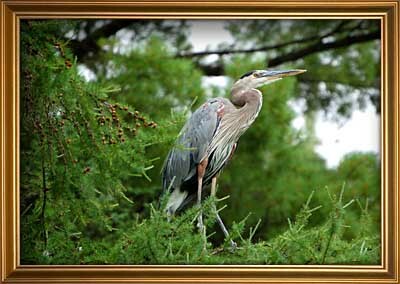 Relax and enjoy the abundant wildlife on the creek. 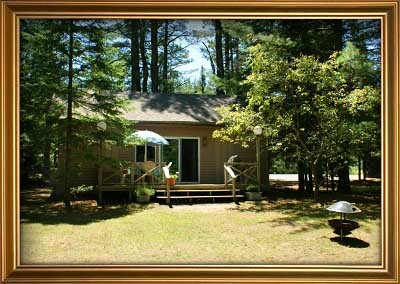 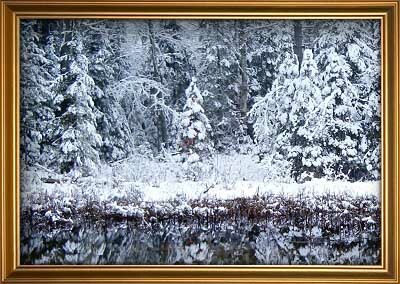 Creekside is very peaceful place and will offer you a relaxing getaway.